Measure your finger size before purchase, for tungsten carbide ring cannot be resized. The paper measurement is intended for reference only. We would like to suggest you have your finger sized at a jewelry store for an accurate ring size. 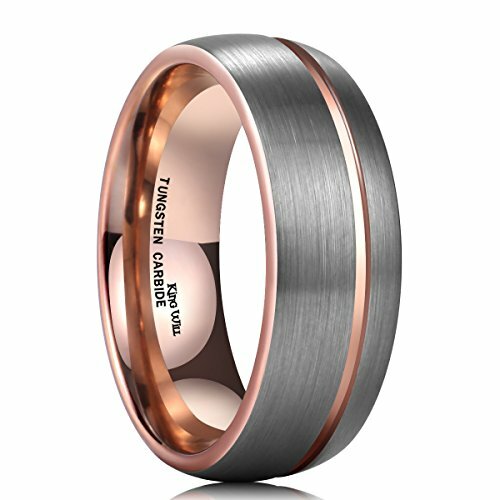 Genuine Tungsten Carbide is durable and sturdy, you could feel the quality.